Product prices and availability are accurate as of 2019-04-17 08:55:47 EDT and are subject to change. Any price and availability information displayed on http://www.amazon.com/ at the time of purchase will apply to the purchase of this product. 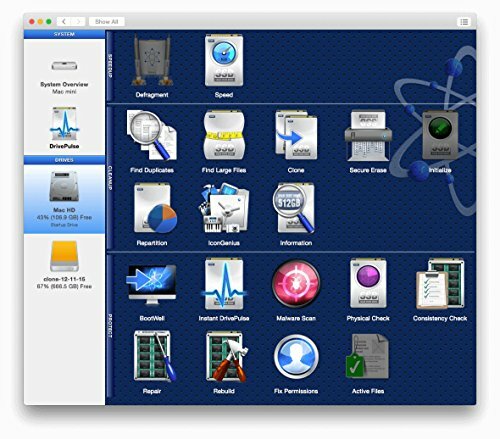 Since its release in 2004, Drive Genius has been the industry leader for Mac hard drive tools. 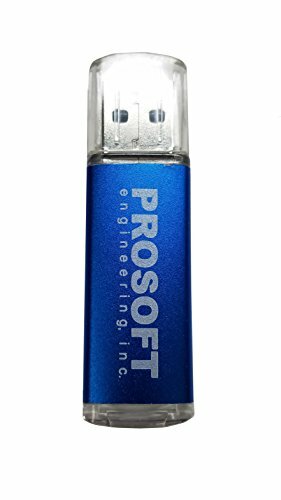 Drive Genius 5, Prosoft Engineering's new product, helps maintain and protect all the important data of your computer. 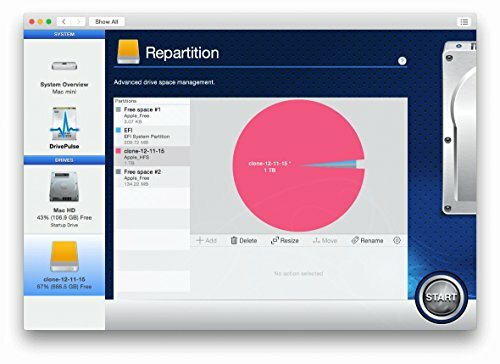 Coming from a company that specializes in data recovery, Drive Genius 5 is designed to prevent a hard drive failure. 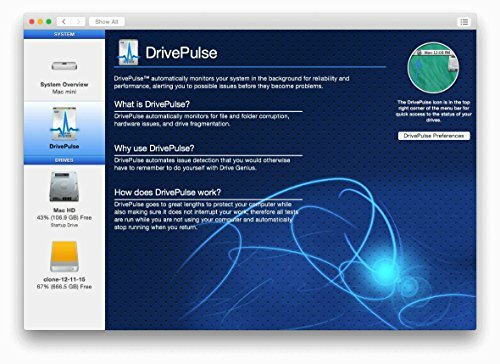 The core feature DrivePulse© automatically monitors the performance health of all your drives. 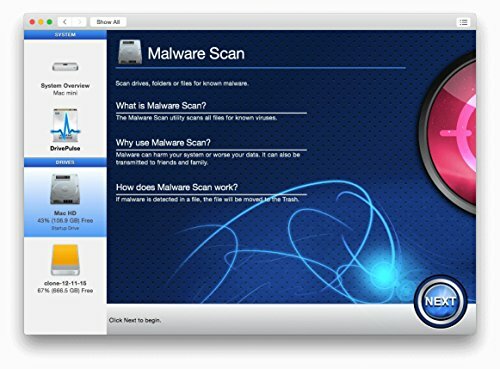 This monitoring system detects potential data corruption and excessive fragmentation on your drives. DrivePulse will alert you of any possible physical and logical issues before they become serious problems. The DrivePulse heuristics model can even predict drive failure before they occur. 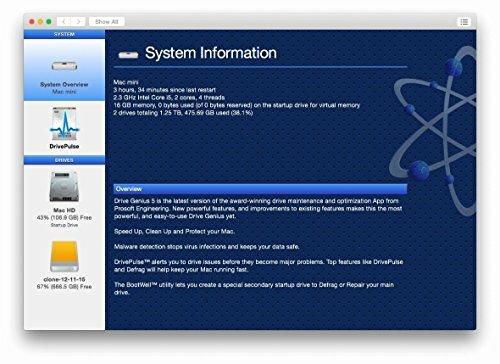 Drive Genius is the number one-selling and most-used Defrag tool for the Mac operating system. Apple has been using it at the Genius Bar for over 7 years now.